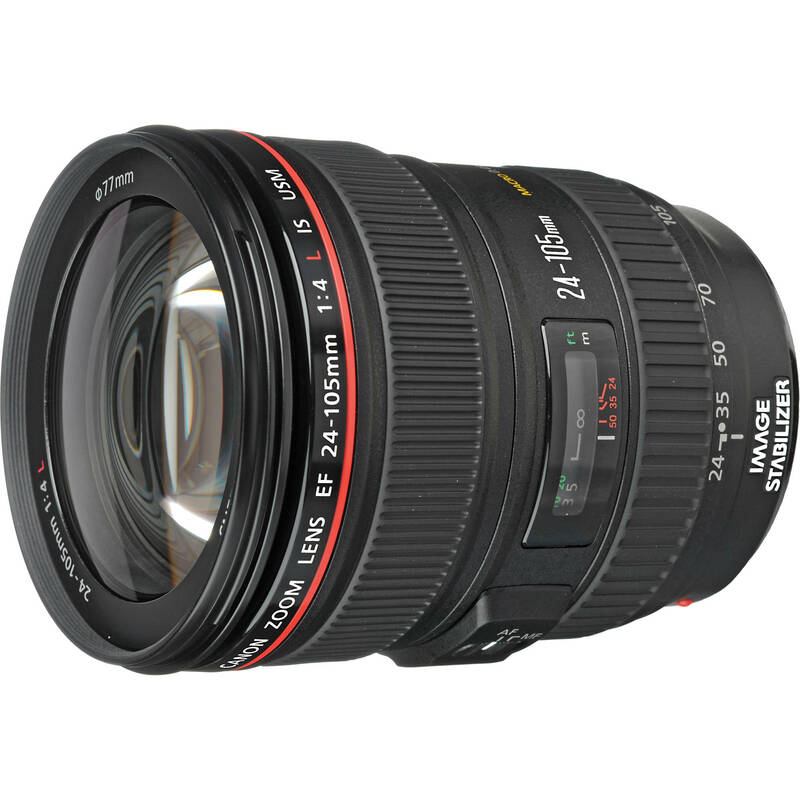 6ave via eBay.com has a great deal on Canon EF 24-105mm lens. This is lowest price online ever for this lens, regular price for this lens is $1,099.00 at most US stores. Note: 6ave via eBay.com is not Canon USA authorized dealer.